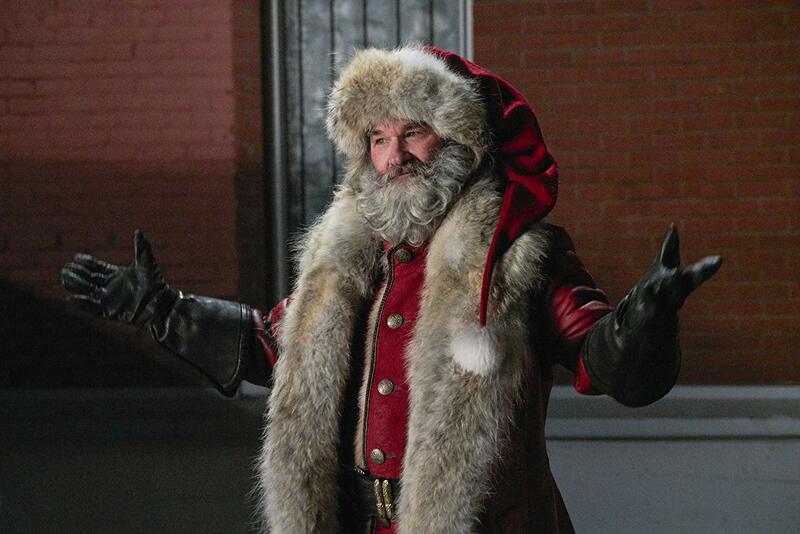 Ladies and gentlemen, boy and girls, believers and non-believers, we have ourselves a new iconic Santa Claus. The movie itself might be too derivative of The Santa Clause and Elf and Home Alone in parts, only separating from the ceaseless onslaught of “original” Christmas flicks by implementing a found footage aspect. This makes sense if you think about it though, with our cultural obsession to record anything and everything. But unlike so many of these kitschy holiday movies, The Christmas Chronicles has been made with a decent budget, a surprising amount of humor, and a clear eye for where to strike in order to make our hearts gush with sap. This Netflix film starts off a little unsteady, so push through the dull exposition for a few minutes as it finds its footing. As you’d expect, year after year of Christmas day camcorder footage shows the evolution of one family. It’s happy, festive, and joyously commercialized in the way most holiday movies so often are. Cut to the current and we see that the cheer has been sucked out of this home. This is no Whoville; when joy exits, the space becomes empty. The teenaged Teddy (Judah Lewis) hangs out with a bad crowd. Kate (Darby Camp) rewatches old tapes, nostalgic for better times. 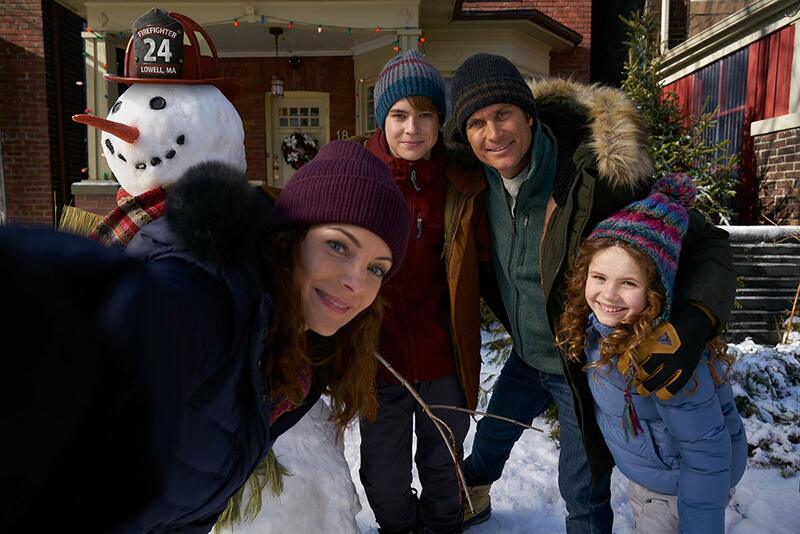 Their mom Claire (Kimberly Williams-Paisley), newly widowed after the passing of her husband Doug (Oliver Hudson), picks up every shift at work she can take. In typical fashion, The Christmas Chronicles is terrifically silly and knowingly loony, but it’s surprisingly in touch with its darker elements as well. Grief and sadness leave just as big an imprint on this movie as the cheery elements do. Mom’s gone until morning. Kate has recorded dirt on Teddy. 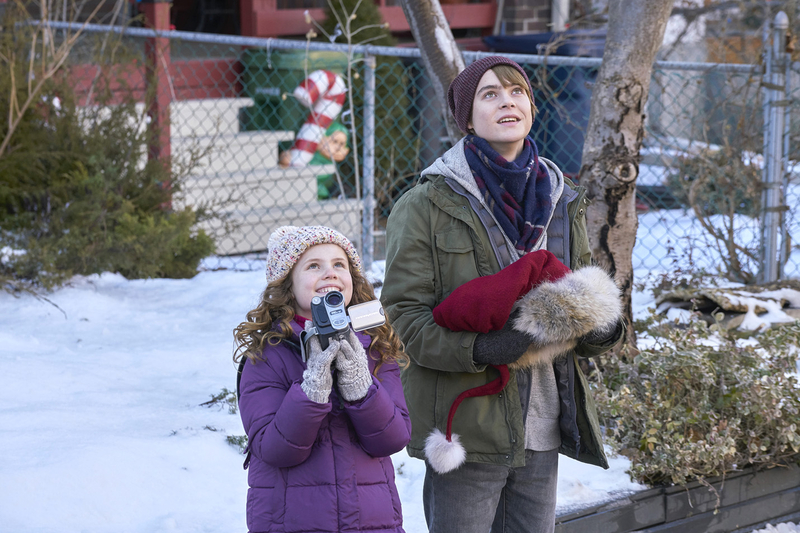 The siblings come to an agreement that he’ll help his little sis try to catch Santa on camera. Teddy’s skeptical, as seems to be the basic nature of most teens, but a night fueled by the sugar rush of junk food is better than being grounded for life. And so the plotting begins. Per Christmas Eve protocol, they’re fast asleep until their alarms go off. Santa’s come and gone. But these kids are persistent and they pursue the red robed saint, as anxious to catch him on camera as the folks are who still chase Bigfoot. 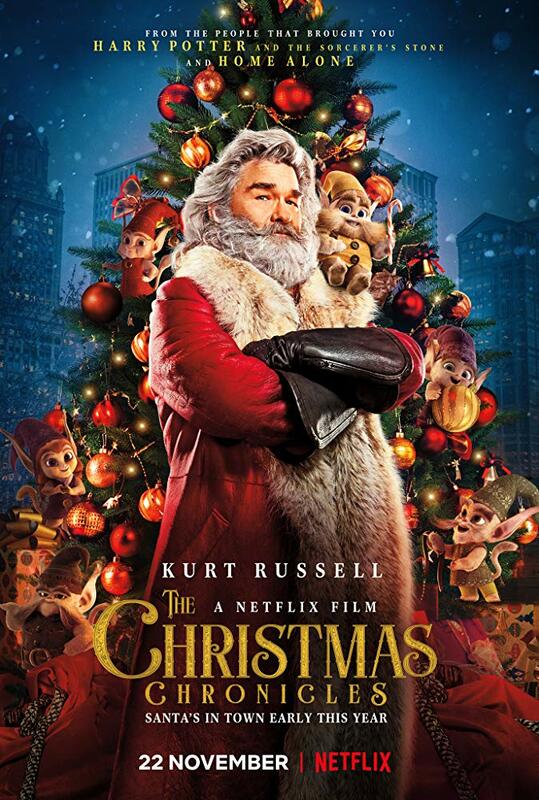 For all of the stodgy conventions of the first act, The Christmas Chronicles finally takes off when Santa Claus (Kurt Russell) erupts into the picture, completely taking the reins from thereon out. Russell has described his take on Chris Kringle as a guy who’s not afraid of slinging coals, dashing Santa with effortless cool and gritty charm. I’ve never seen a live-action Santa Claus on film quite like this one. He’s fit, funny, furry, and functioning at full physical capacity. But he’s also wise, so although the movie safely follows a predictable formula that you clearly see coming without your glasses, the characters mature and enrich the well-traveled road. The Christmas Chronicles made me laugh and it somehow made me cry, and I’ve never seen an all-out bad movie that moves me to both emotions, which might help explain why this one’s actually quite good. It’s reliable, comforting, at times even delightfully foolhardy. The Christmas Chronicles frames itself with a modern touch and outlook, only to slowly strip those qualities away to become a movie spearheaded by the universal powers of belief and goodwill. I imagine that it will be as seminal to the kids of the now as The Santa Clause was to the children of the 90’s.